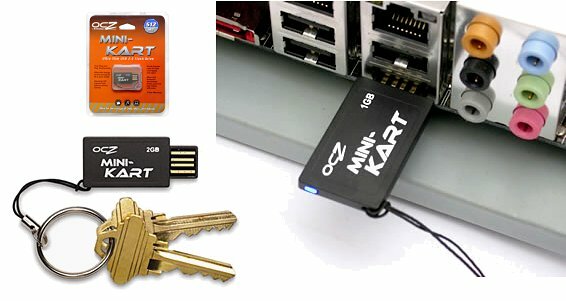 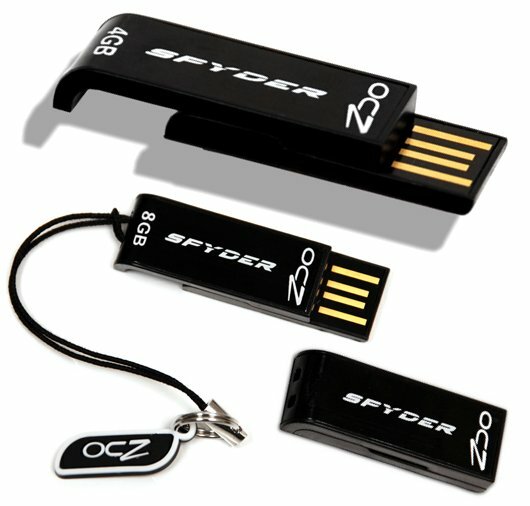 OCZ Technology is well established in the memory market and highly regarded among computer enthusiasts. 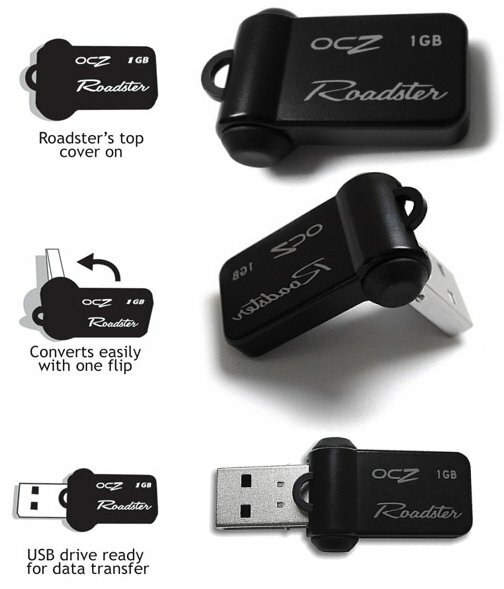 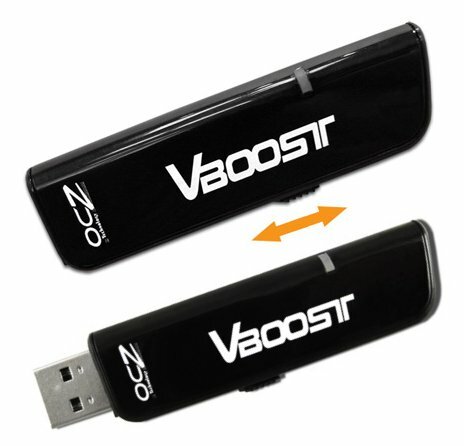 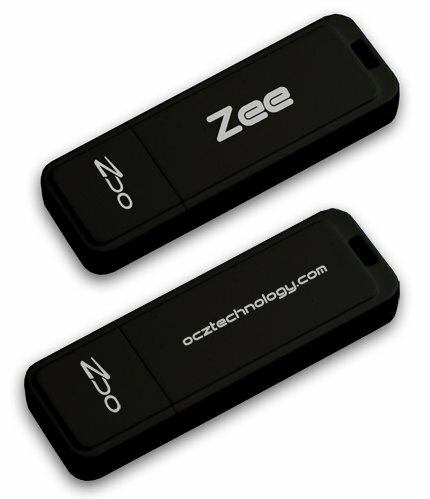 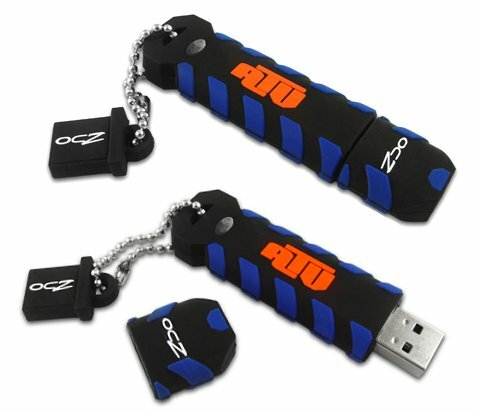 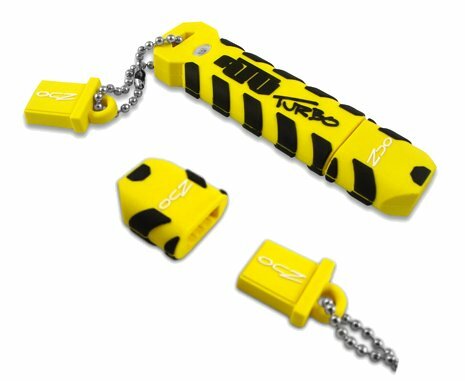 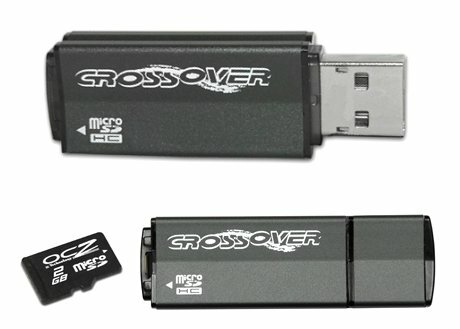 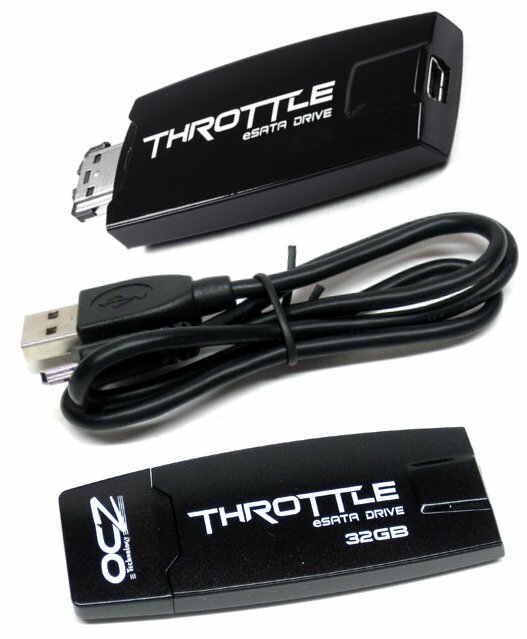 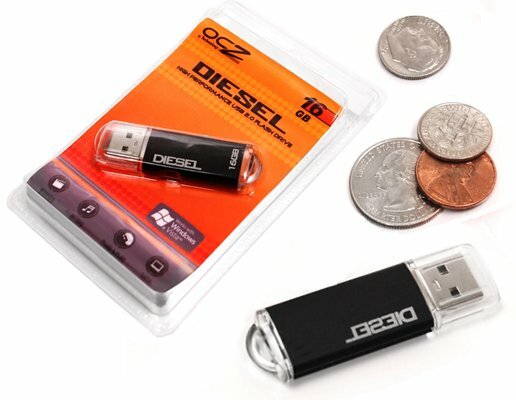 Following that notion, OCZ flash drives are straightforward mobile devices with a tendency for speeding. 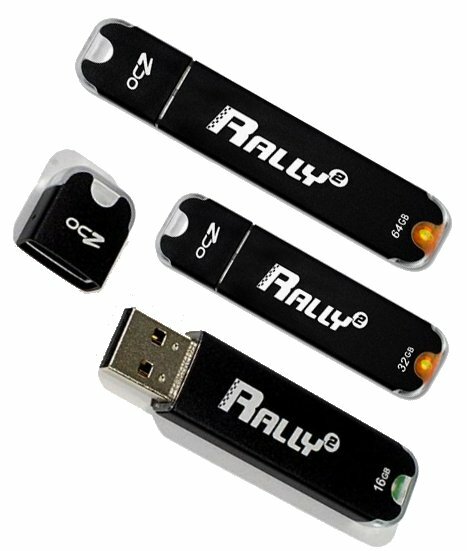 Brand names like Rally, Diesel or Roadster are testament to that as this first part will show.